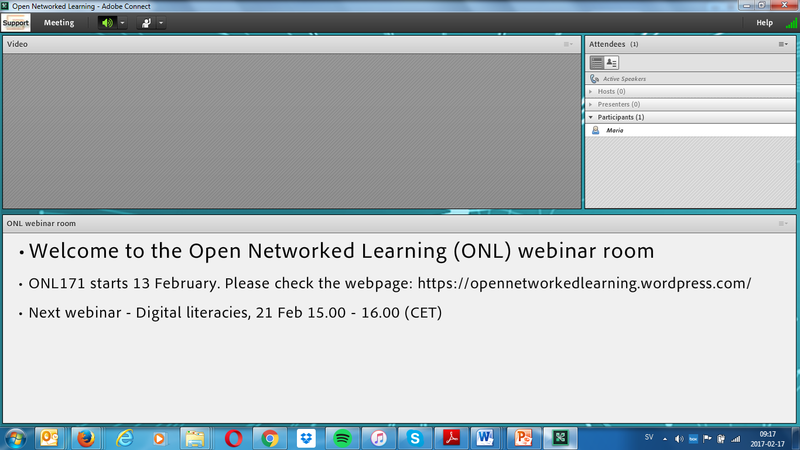 Welcome to this webinar on Tuesday 21 February at 15:00-16:00 (CET), which will be an introduction to Digital literacy. Sara Mörtsell (@SaraMrtsell on Twitter) is the program leader of the Wikipedia Education program in Sweden and Education Manager at Wikimedia Sweden. She calls herself an Open Educator and her well-nourished interest in digital literacies stems from a background in linguistics, language education, MOOCs, free licenses and, of course, Wikipedia.